The 2019 Mercedes-Benz G-Class is going to be all-new! After years of rumors and speculation, MBUSA showed an early example to dealers at a meeting recently. It is still over a year away and I have no details but it is already time to react! The photo above is a classic G55. It is a testament to the design that you can’t tell if it is a 1985, 1995 or 2015! 1 – If you love the classic Gelandewagen you need to snap one up now! Usually in the last year before a redesign there is a short production cycle. They need to retool the factory and get ready! There will be limited vehicles and production will stop early. It looks to me like it may already be locked in through October. Don’t wait 6 months and struggle to find a color you like. I have light Ivory, designo Mystic Brown and Polar White in stock and ready to go! 2 – You should order the new one now! You don’t want to be 10th on the list if you know you are going to want a new G-Class! In my experience, G-Class owners are a loyal bunch who tend to get another G-Class every few years. Once they hear about the redesign they will get on a list! I do not know what engines we will get or how many will be sent to the US. Better safe than sorry! The best info I have on the redesign right now is that it is longer, wider and less tall. 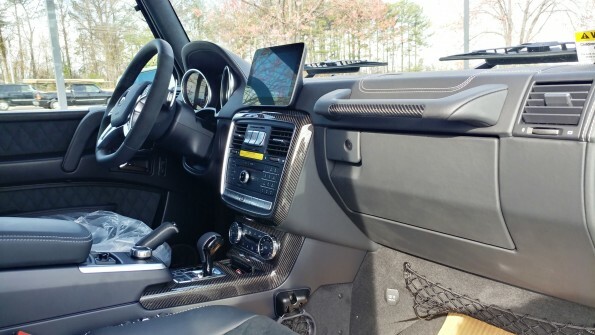 It also has a significantly more luxurious interior and more space in the backseat. It will still look like G-Class but could be a little more S-Class on the inside. If that sounds like your kind of SUV then the 2019 G-Class might be calling your name! We won’t see any real pictures or specification for a few more months. This looks a lot like Stone Mountain to me…except for the last image! Mercedes-AMG G63 – Now with Black Wheels! This was a inexpensive way to give the G63 a new look! G550 and GLE450 Pictures by Joe Driggers! A local photographer came by to take some pictures of our inventory. He made the dealership parking lot seem like a scouted location and the cars look pretty handsome too! Both of these beauties are available for sale, but now that they have a professional modeling portfolio the price may go up! You can see more of his work on Instagram @joedphotog. 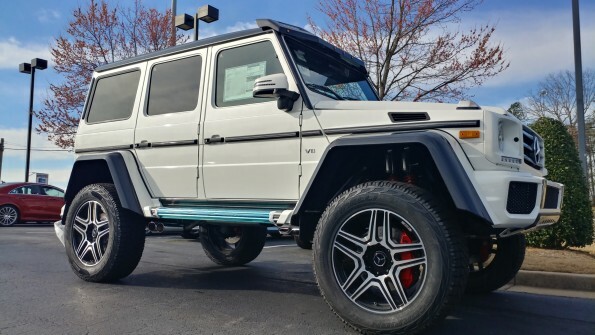 2016 Mercedes-Benz G550 at Atlanta Classic Cars! The 2016 G550 comes with a host of changes! 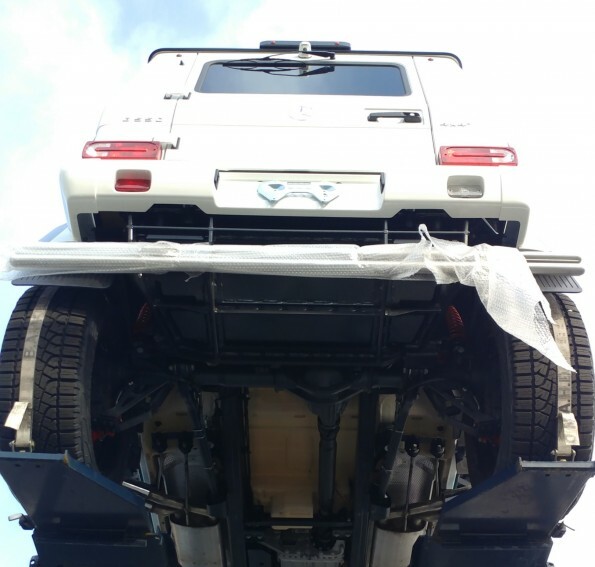 The most notable are fenders and bumpers more like the G63 and a new engine. 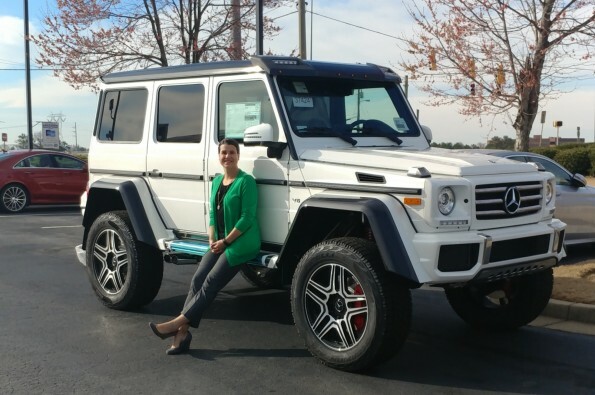 2015 Mercedes-Benz G550 Night Star Edition at Atlanta Classic Cars! This vehicle is 1 of 100 Night Star Editions for the US! It arrived today and is for sale at Atlanta Classic Cars! 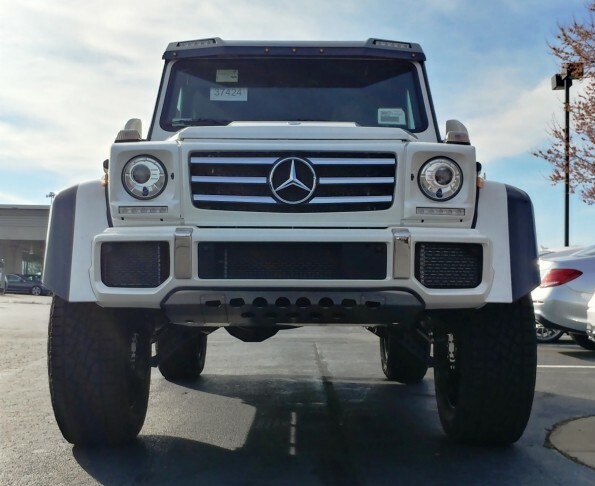 Mercedes-Benz G63 AMG at Atlanta Classic Cars! Is it me or does this look like the perfect Santa’s Sleigh? Come see this beauty on the showroom floor! Ask and ye shall receive! 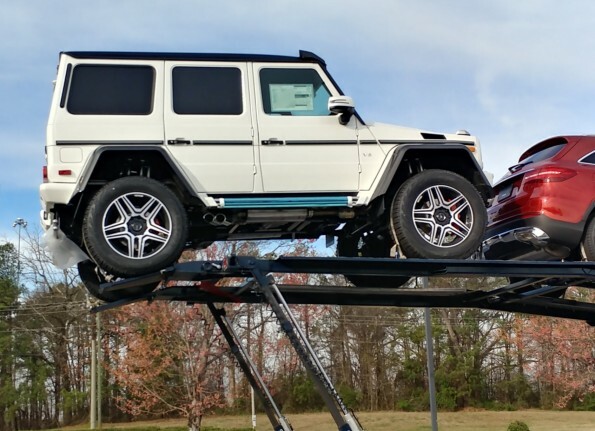 I recently posted about the new colors available on the G-Wagen for 2015 and specifically mentioned wanting to see it in Paprika if it was ever built. Turns out there is already a Paprika G63 AMG in the world! It was exhibited at Pebble Beach and the designo Product Manager was nice enough to send me a picture! Enjoy!